This category will include Pedal Tractors and some parts of John Deere, Case-IH, International, Farmall, A/C, Agco, Massey Ferguson. The items listed here are all from my personal collection. 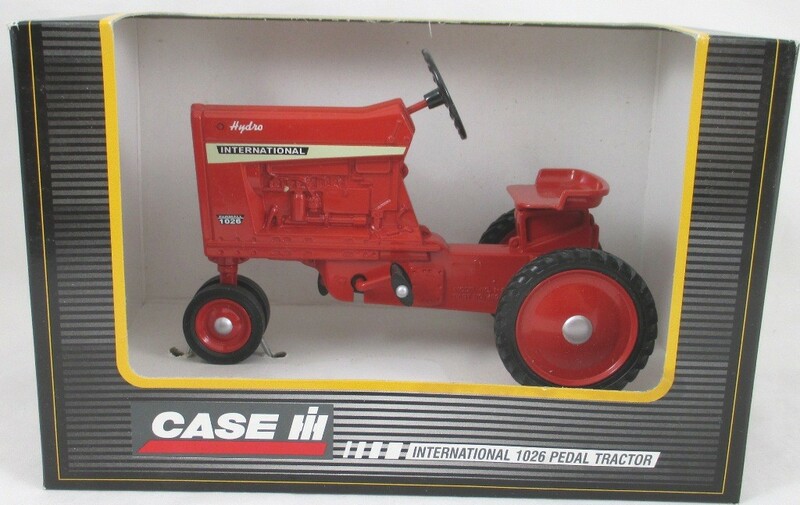 At one time I had over 75 pedal tractors. The parts listed here are parts I had for restoring tractors that Have been sold off over the past few years. 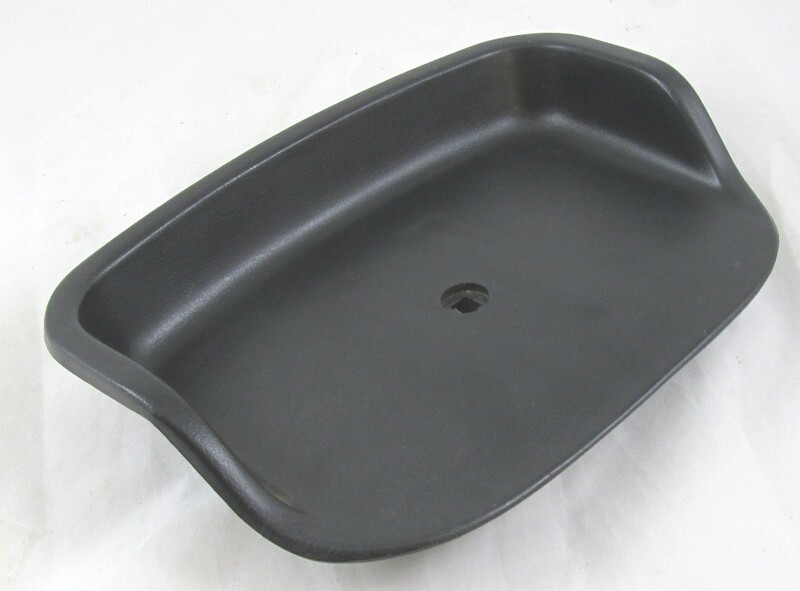 Once the parts are gone, they're gone. These were made by companies like Ertl and JLE Scale Models. All are retired models and are all from a smoke free environment. Ertl Stk# 16016 Ford 8000 Pedal Tractor in 1/6 scale Diecast. Steerable front wheels and working pedals. 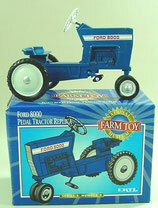 Made for The National Farm Toy Museum in 1999 as number 3 in Series 3. 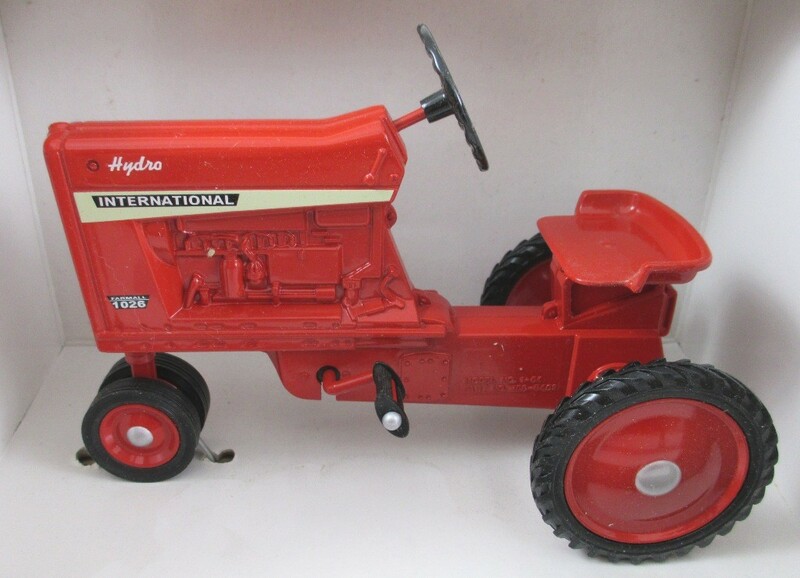 Ertl Stk# 4739 IH 1026 Pedal Tractor in 1/6 scale Diecast. Steerable front wheels and working pedals. Pre-Order See description for Ship date. 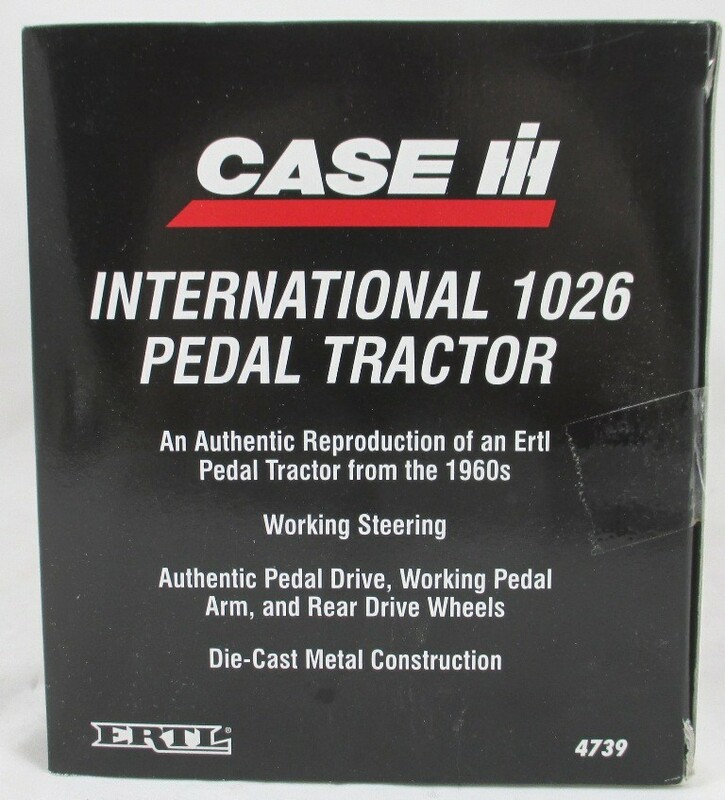 Pedals for 80's - 90's pedal tractor. 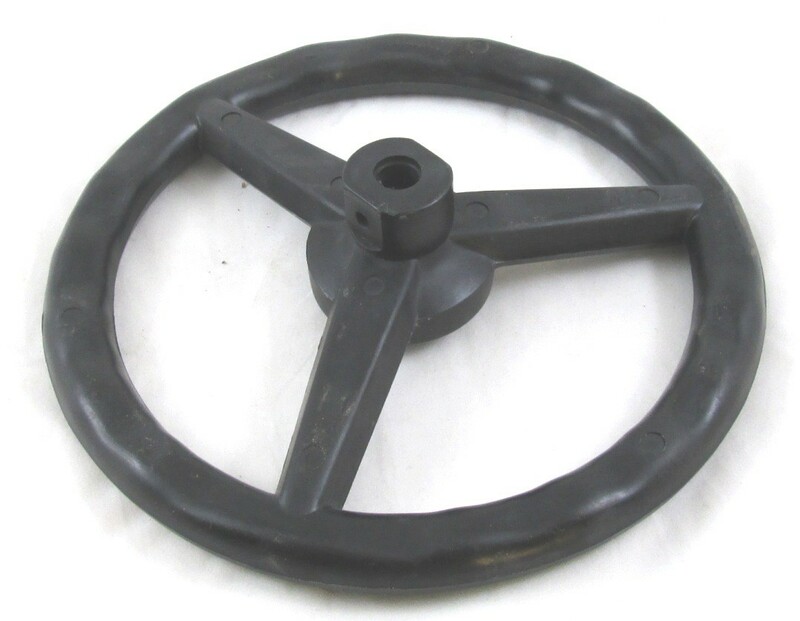 3in wide with .47 diameter hole. May fit some pedal cars. 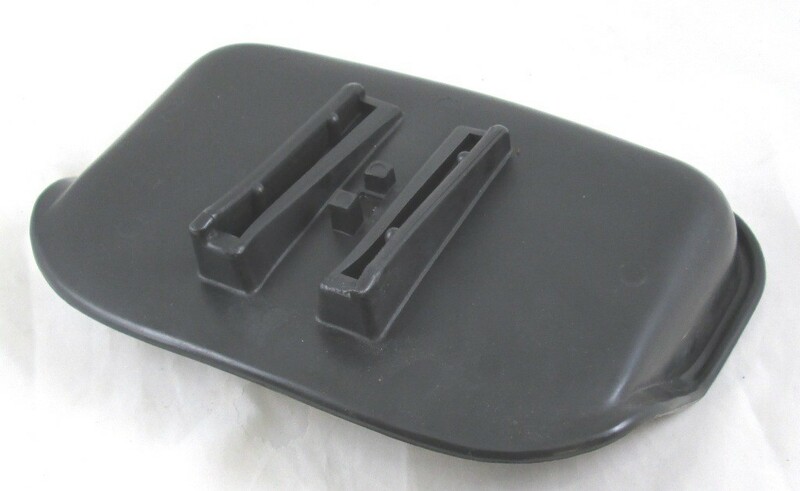 Seat for 80's - 90's pedal tractor. 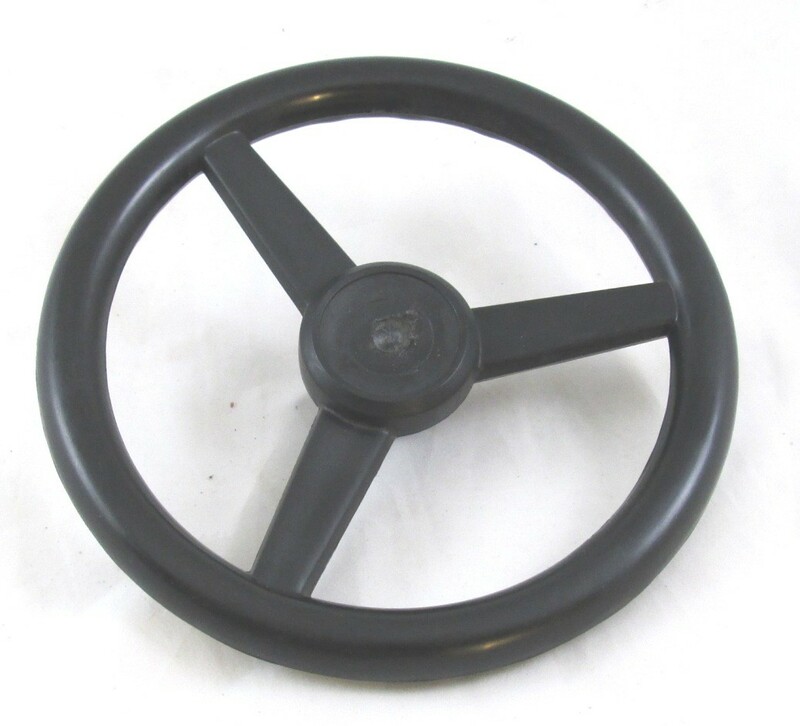 Steering Wheel for 80's - 90's pedal tractor.